A sinus graft is a specific type of bone graft that may be required if you intend to replace upper back teeth with dental implants. The teeth in this area are closer to your sinus cavities which are large air filled spaces, so the jawbone is naturally thinner and less able to support dental implants. 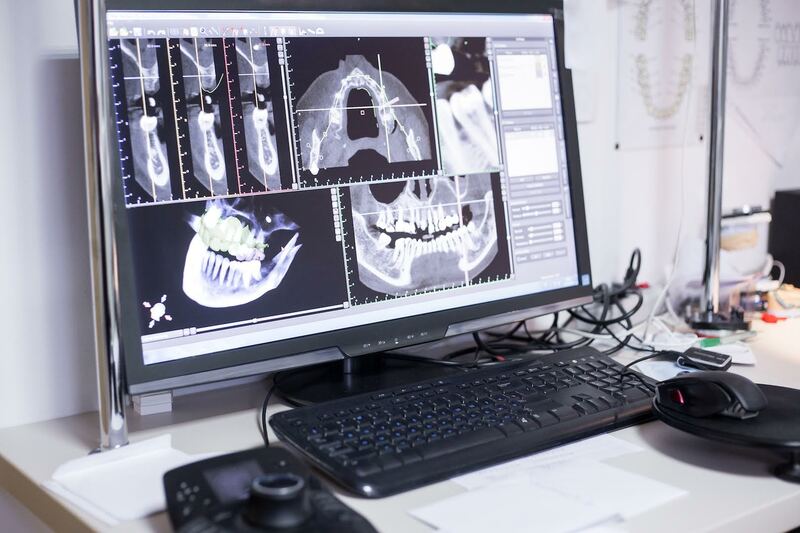 By adding bone to this area, Dr Poulos can ensure your dental implants will be surrounded by strong bone and fully able to support your new implant teeth. To carry out a sinus graft, Dr Poulos will make a small incision into your gum, exposing the bone. He will make a tiny window in the bone that will expose the membrane in between your jawbone and your sinus cavities. The membrane is carefully lifted upwards, creating space for your bone graft. It is a tried and tested technique that is highly successful and we will make sure you are completely comfortable during your treatment.